Get your mind, body and soul in check and learn how to keep the "happy" in Happy Holidays. will talk about caregiver stress, breathing and stretching techniques and a staff member of Martha Franks will guide you spiritually. 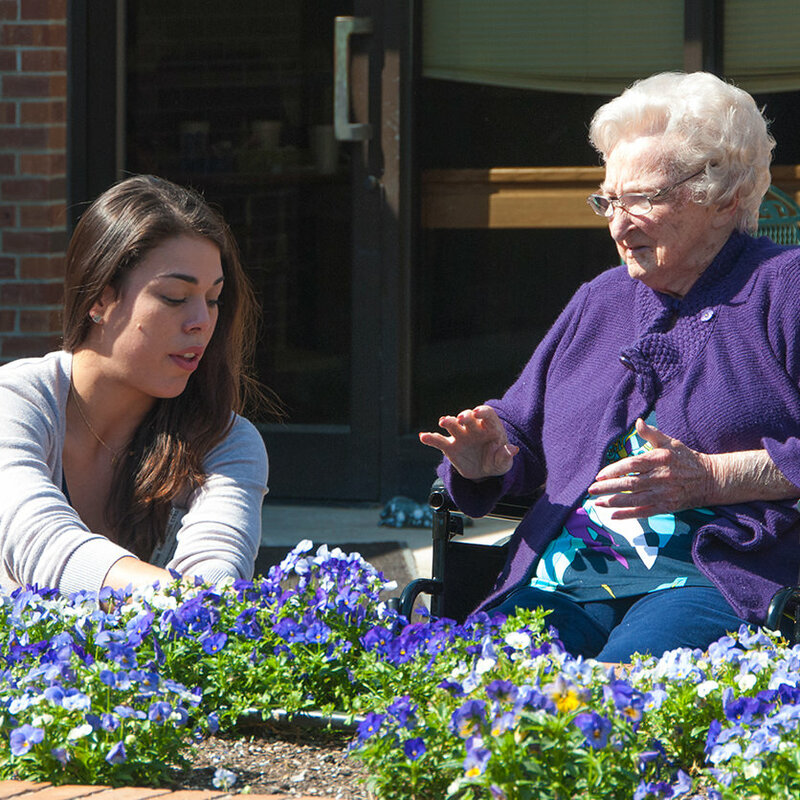 Learn more about what our beautiful continuing care community has to offer. RSVP by Friday April 19th. The word “abundant” means exceedingly, very highly, beyond measure, more, a quantity so abundant as to be considerably more than what one would expect or anticipate. We want our residents to experience abundant living that is meaningful, purposeful, joyful, and eternal! 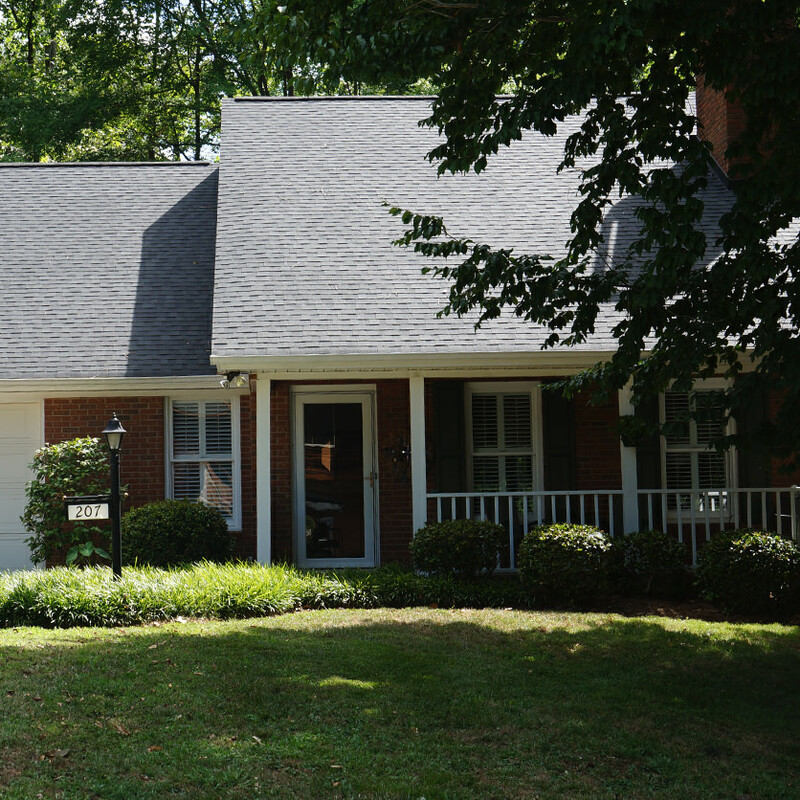 Living at Martha Franks provides freedom from the burdens of home ownership, maintenance and repairs. 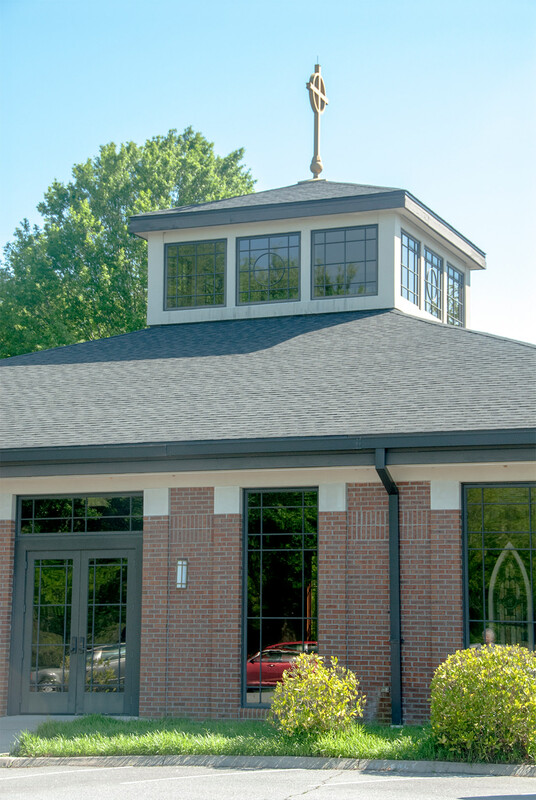 The Chapel provides a place where all can worship together…residents, families and staff. What brings our residents together into a loving family is the strong tradition of Christian fellowship. 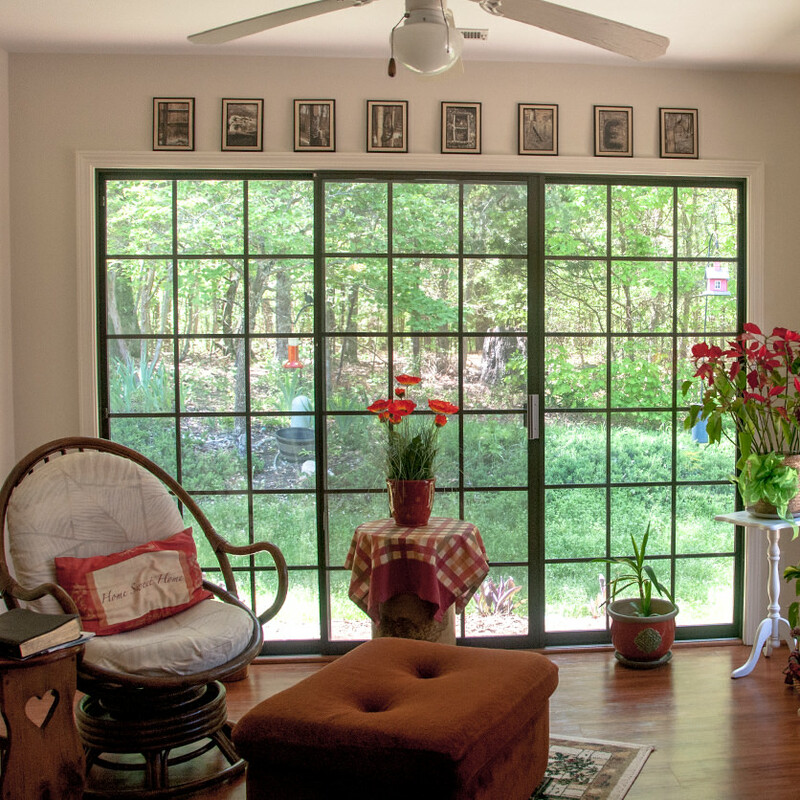 At Martha Franks, residents can still choose their own ambitions and desires. 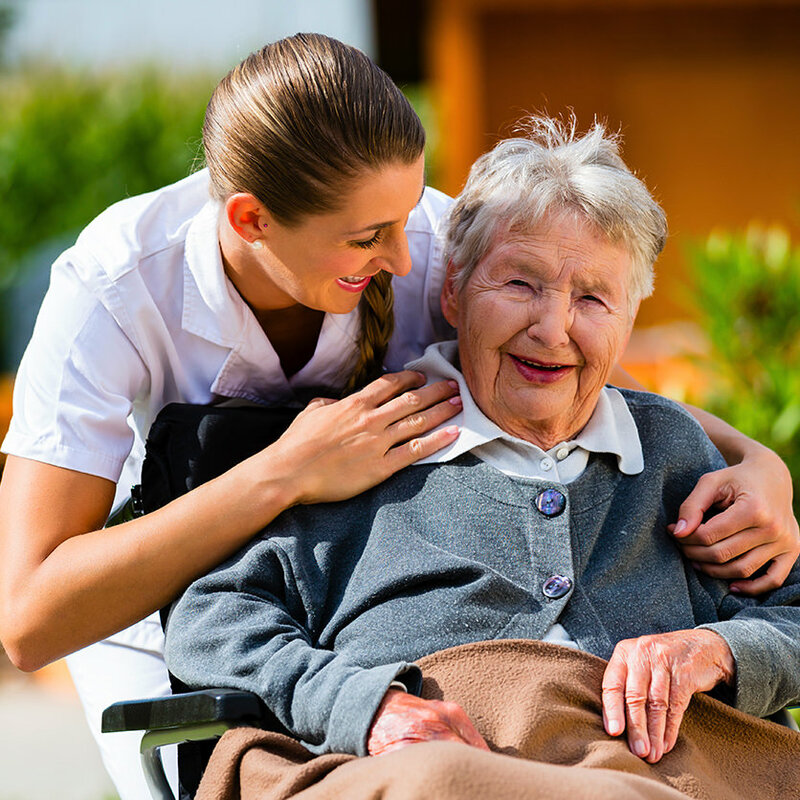 With our full continuum of care, your future is always secure at Martha Franks. 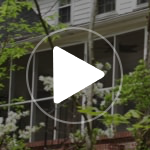 Martha Franks Retirement Community is the only Southern Baptist affiliated retirement community in the piedmont region of SC. The spirit of community is the heartbeat of Martha Franks' Christ-centered mission. The moment you arrive at Martha Franks, the close-knit relationships among residents and staff foster the unmistakable feel of being welcomed by family. 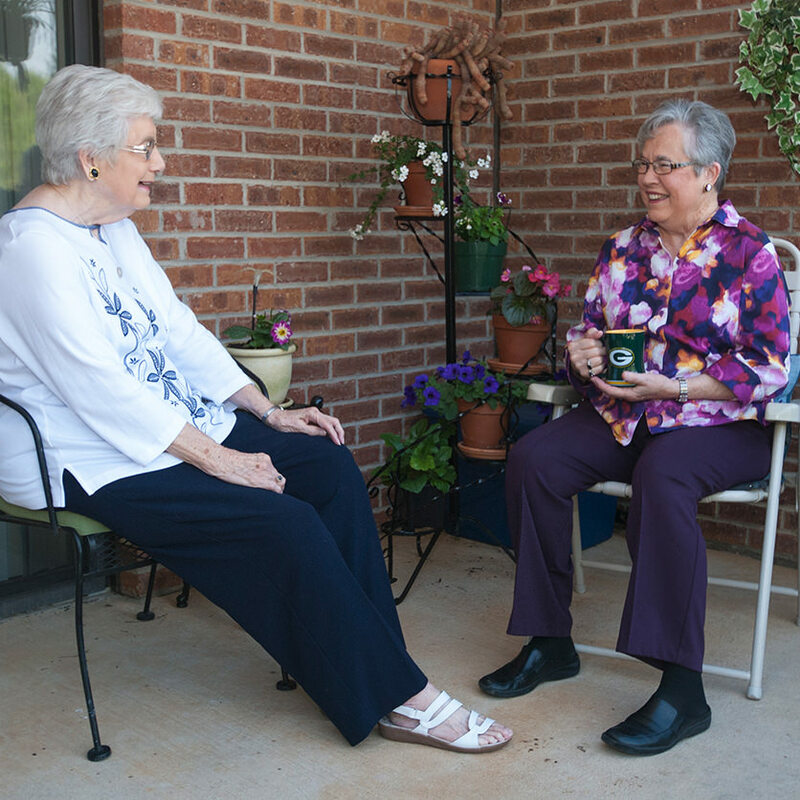 At Martha Franks, retirement living is an opportunity to live abundantly as residents discover new ways to serve Christ and others with purpose. 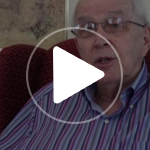 South Carolina Baptist Ministries of Aging has been helping seniors thrive since 1954. It's not just the place, it's the people. 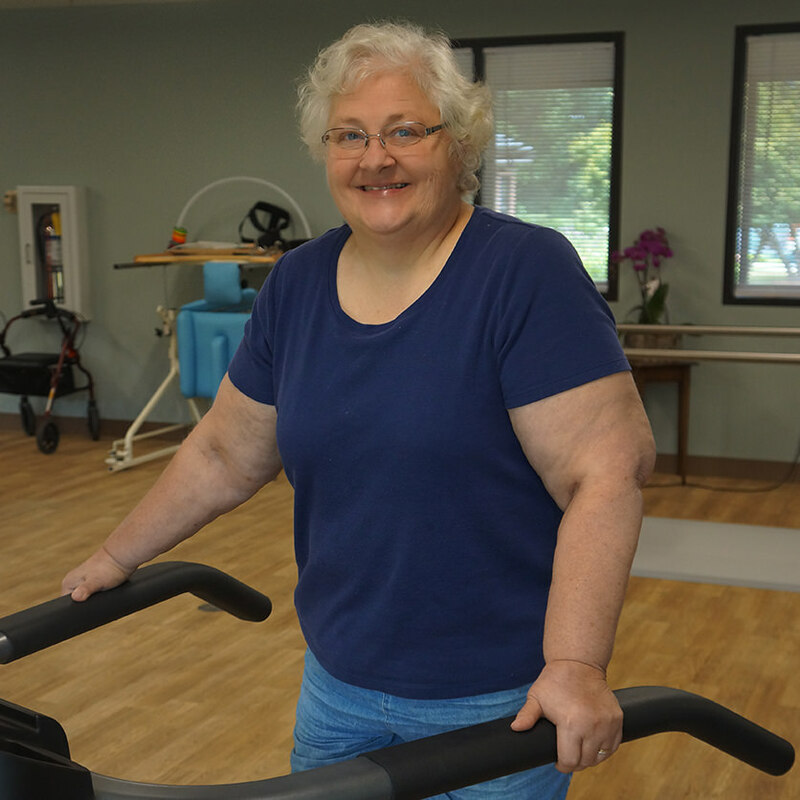 Our residents are pleasantly surprised to discover just how quickly Martha Franks becomes home. 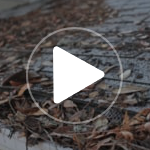 Our community fosters an atmosphere of living, not retiring. An environment of continued service and purpose, not idle sitting. Many of our residents are drawn to our community because they have served as pastors, missionaries, or very active church members with a passion to continue in service. Our residents come together, pray together and serve together as God gives new vision and ways to minister throughout the retirement community and in the surrounding community at large. 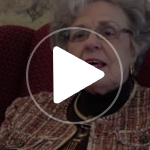 As a continuing care retirement community (CCRC), Martha Franks is equipped to support the changing needs of residents without requiring them to relocate. Residents have security and peace of mind in knowing their future needs will be met. Living options include cottages, patio homes, garden apartments, assisted living, memory care, rehabilitation and skilled nursing. 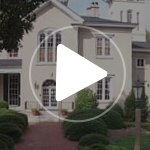 The surrounding grounds include a lake with paved walking trails, outside patio areas, lovely prayer garden and numerous azaleas and dogwood trees…there is always something in bloom. We have church services, morning devotions, and Bible studies that are open to residents and members of the surrounding community to worship and serve together! Our calendar is filled with events and excursions both on and off campus. Enjoy dinner outings, cultural events and shopping or raise your voice in song with the Martha Franks singers. Like a small town, Martha Franks has its own library, beauty/barber shop, gift shop, Chapel, wellness facilities and mail service…and coming soon newly renovated Bistro. Most popular of all is our lovely southern style dining and delicious meals where the friendships are just as inviting as the menu items. 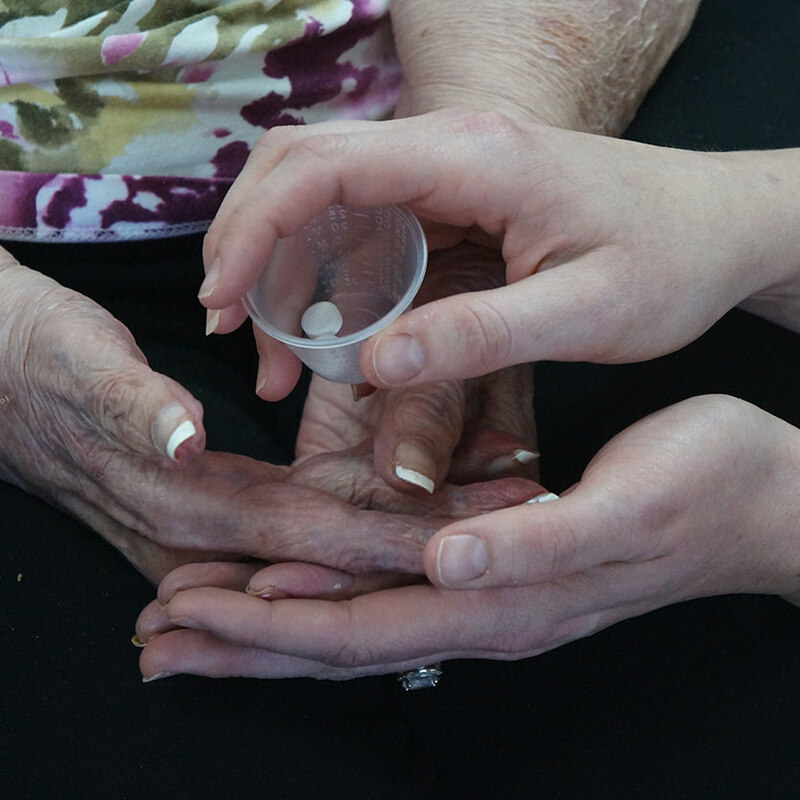 When additional services are needed, choose Martha Franks Home Care and customize how you want to live. Hover over the images below to see more details. It’s like heaven on earth... when I drove up I knew I entered holy ground... I see love. "Martha Franks is home. Every day I experience love, compassion, friendship and appreciation." 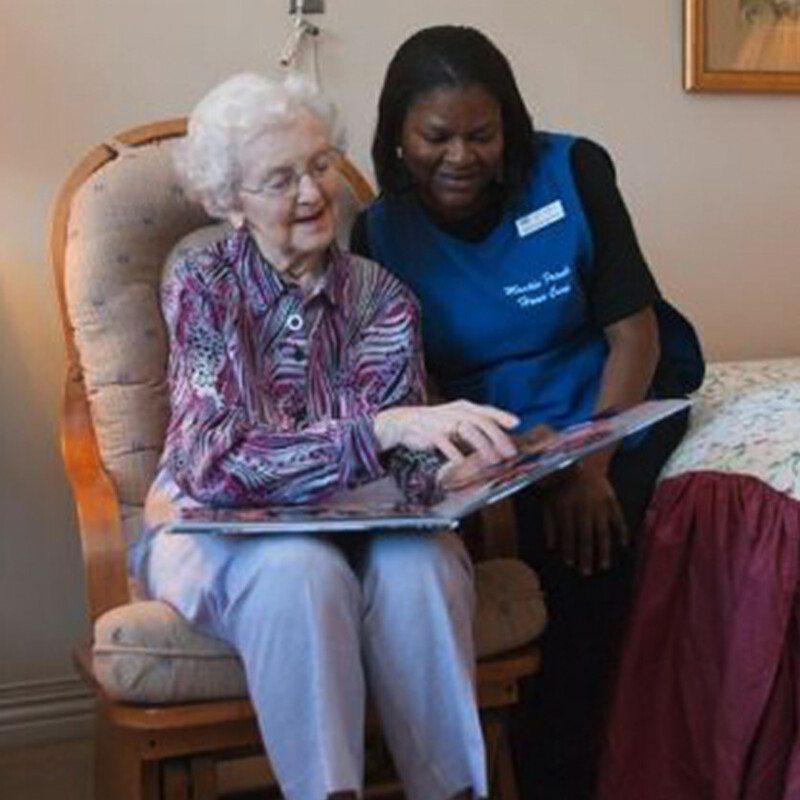 At Martha Franks, retirement living is an opportunity to live abundantly as residents discover new ways to serve Christ and others with purpose. If you would like to learn more or better yet, come by for a visit and see for yourself, we would really like to get to know you.